Participate with a company you can trust — join our Tri-Flo Partner Program! 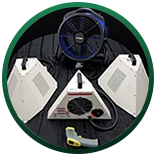 Tri-Flo bed bug heater equipment provides a thermal solution for any bed bug infestation or restoration project you have. Our different heater packages create a customized solution for you and whatever problem you’re trying to tackle — whether you’re restoring a large commercial building or needing a DIY solution for your own home. That is why our Tri-Flo partners are committed to providing and utilizing these thermal solutions in their own businesses. Trust Colorado Tri-Flo Systems with all of your thermal needs and become your own master heat technician — every Tri-Flo purchase comes with a free training and certification program so you can start any thermal project yourself! Contact our dedicated team to learn more! Colorado Tri-Flo Systems is a respected leader in innovative thermal solutions that provide you peace of mind and help your business grow. We sell our patented bed bug heater equipment to pest control professionals, hotels, motels, property managers, DIY, colleges, senior living facilities, cleaning services, construction heat, and everything in between. Colorado Tri-Flo Systems and our partners listed below are committed to providing you a thermal solution that will meet your needs and kill bed bugs efficiently. 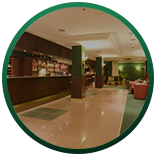 Are you a Pest Control Company, Hotel, Motel, Property Manager, DIY, Dormitory or Senior Living Facilities Manager, or a supplier of products to pest professionals, hospitality or cleaning industries? Consider becoming a Tri-Flo partner by participating in our Partner Program. Please email us at info@tri-flo.com to get more information. ATCO Pest Control is a premier pest control service serving northern California and the San Francisco Bay Area for over 30 years. A2B Solutions is a Colorado pest control company specializing in bed bug removal ranging from hotel/dorm rooms to buildings over 20,000 square feet. They use Tri-Flo solutions as part of their eradication process. Pest Solutions has been providing professional pest control in Upstate New York for over 15 years. 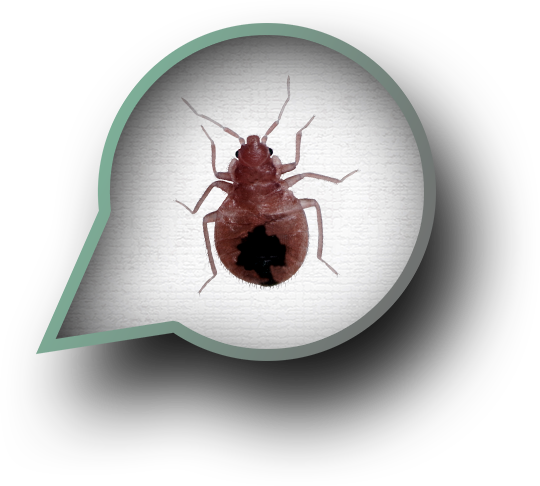 Bed Bug Supply is an online supplier of all Colorado Tri-Flo bed bug thermal solutions. ENSYSTEX Europe business model has radically changed the industrial landscape of the Pest Control Market. No other manufacturer has developed a strategy based on the manufacture and direct distribution of quality technical solutions. In France and Europe, different regulatory provisions have led us to develop our own technical solutions. We have also forged strong commercial relations with the major players in the market sector. This strategy allows us to offer our customers a complete range of solutions against all types of pests. Le modèle commercial d’ENSYSTEX Europe a radicalement transformé le paysage industriel du marché de la lutte antiparasitaire. Aucun autre fabricant n’a développé de stratégie basée sur la fabrication et la distribution directe de solutions techniques de qualité. En France et en Europe, différentes dispositions réglementaires nous ont amenés à développer nos propres solutions techniques. 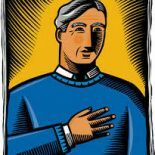 Nous avons également noué de solides relations commerciales avec les principaux acteurs du marché. Cette stratégie nous permet d’offrir à nos clients une gamme complète de solutions contre tous les types de parasites. TSC Supply specializes in cleaning services, including carpet cleaning/drying along with selling bed bug eradication equipment.